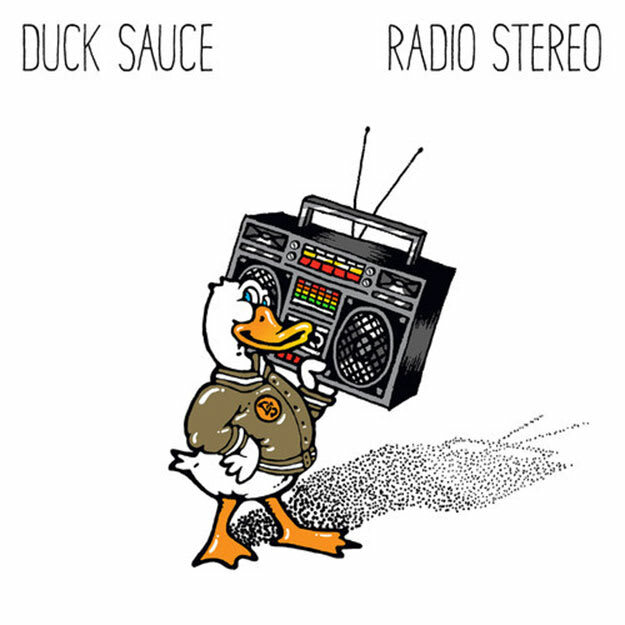 Preview Duck Sauce's New Single, "Radio Stereo"
A-Trak and Armand van Helden are back as Duck Sauce with their next single, "Radio Stereo," which is due out on 3beat in the near future. We&apos;re not sure if you&apos;ll recognize the source material, but "Radio Stereo" finds the duo flipping The Members&apos; "Radio," which topped the charts in 1982 and was produced by Martin Rushent, who many might remember as being a producer for Human League (OK, many of you might not remember that). Taking that throwback sound and updating it into a disco/house banger must have been fun, and this one turns into a wildly intoxicating affair. Taking things further into 2013 is Bingo Players, who were recruited to remix Duck Sauce&apos;s rework, taking it into bigger electro house zones. No matter how you slice it, old is new again, and Duck Sauce has another notch on their belt. Now all we need is a release date for Quack.